On August 25, 2017, Aransas County Independent School was Ground Zero for Hurricane Harvey. 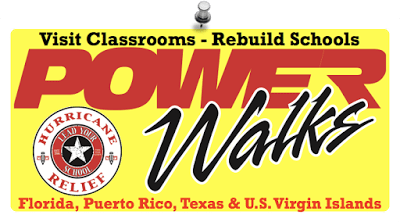 To assist the district in its rebuilding LYS announced the PowerWalks Hurricane Relief Challenge which was supposed to run from August 25 to September 30, 2017. And the LYS Nation stepped up! Then Hurricanes Irma and Maria ransacked Florida and Puerto Rico. So, LYS extended the PowerWalks Hurricane Relief Challenge through October 31, 2017. And the LYS Nation stepped up! As proof that the LYS Nation is going above and beyond to meet this challenge, we’ll share some historical numbers. 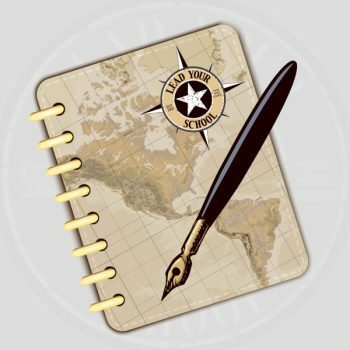 From August 25, 2016 to December 1, 2016 there were 74,914 classroom observations completed. This is a number that no other group of schools can match. Unless the comparison group is made up of motivated LYSers. Because LYS Nation, from August 25, 2017 to December 8, 2017 you have now conducted 141,810 PowerWalks! Don’t stop now!